Cellulite – every woman’s worst nightmare! But the one which you can easily get rid of! So, if you have got that culprit named cellulite accumulated anywhere on you, then these are some 10 awesome natural ways to get rid of them. Cellulite is mostly formed because of the harmful toxins present inside your body. So, in such a case, you need to detoxify it. 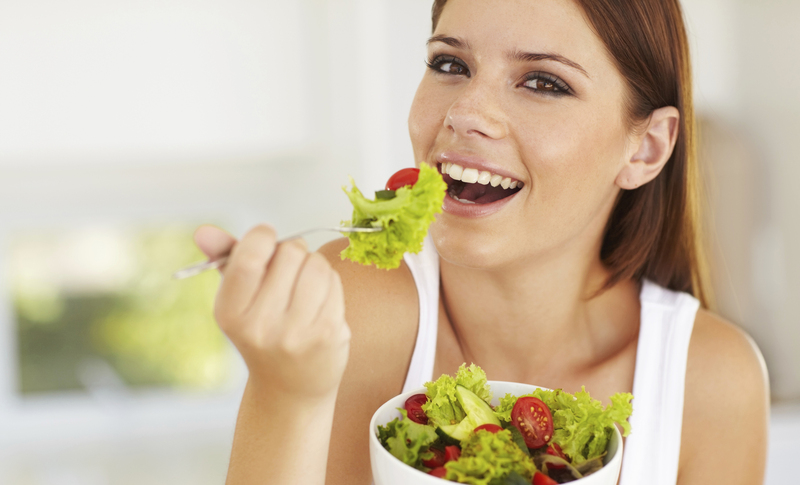 You can detofixy your body by opting for a clean diet with lots of greens. Make juicing your best friend and invest in a good vegetable based supplement such as wheat grass powder. Do this for a few days and you will definitely notice the cellulite going away. Basically the detoxifying agents work on the free cells which get accumulated in your body in the form of toxins. Juicing breaks them up and flush them out of your system. Your thighs are the favorite place of cellulite to claim as its home. You can get rid of it by a very effective method known as dry brushing. For this purpose you have to invest in a good soft brush made from natural fibers. Make sure that both your brush and your body are dry before you start with the dry brushing. Simply start moving your brush from your feet to the upwards direction. Your movement should be specifically towards your heart as it will increase the blood circulation in your body. You can even dry brush your shoulders as well as other parts where cellulite is present, but the direction should always be towards your heart. Once you are done, take a shower to wash away the impurities. You can repeat this process daily until you start feeling a visible difference in your skin’s texture. Coffee is a very effective ingredient for removing cellulite. You can use it as a scrub and you will see your skin getting exfoliated in an amazing way. To prepare the scrub, take 3 tablespoons of sugar, 1/4th cup of ground coffee and 2 tablespoons of melted coconut oil. Mix them together to form a paste. Now take the paste and start massaging it on your body in a circular motion. Do this for several minute. Rinse the scrub off with lukewarm water. You can repeat this remedy a few times a week. Green tea is, hands down, one of the most popular and effective methods of getting rid of cellulite from your body. 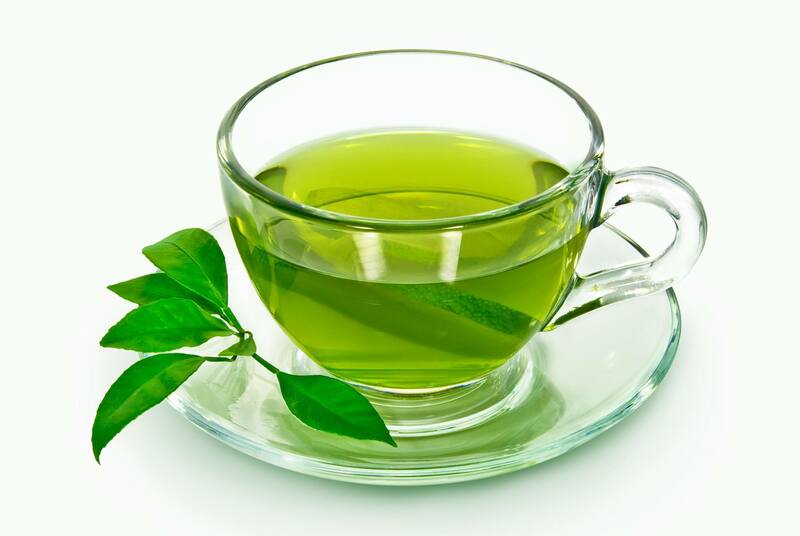 Simply drink 2 cups of green tea daily with your lunch and dinner and you will see your cellulite burning away. Many people swear by the benefits of coconut oil these days. The best thing about it is that you can apply it topically as well as take it orally. 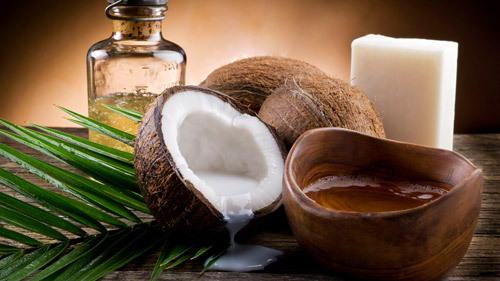 Simply melt some coconut oil and take a few tablespoons of it daily. It will get rid of the toxins present inside your body and will help in getting rid of the cellulite soon. 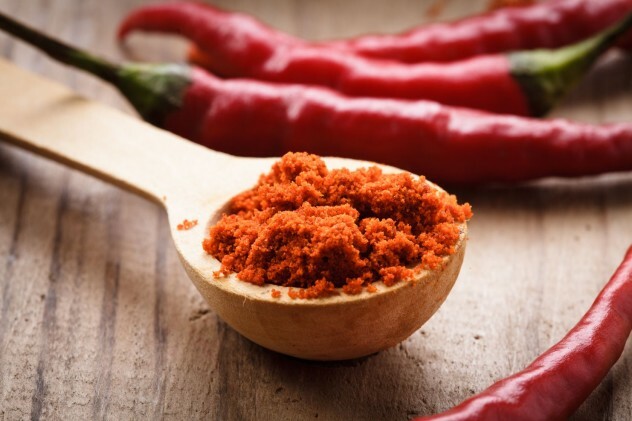 Cayenne pepper is known for its ability to increase your metabolism fast. You can add it to your daily diet and mix it up with fresh lemon juice, grated ginger and a glass of warm water and drink. Yes, water is a very necessary requirement. Drink as much water as you can. It will help in melting away all the fat present on and inside of your body. You can even consume fruits and vegetables which are high in water content. You can grind a tomato and rub its paste on the affected area to get rid of the cellulite as well. 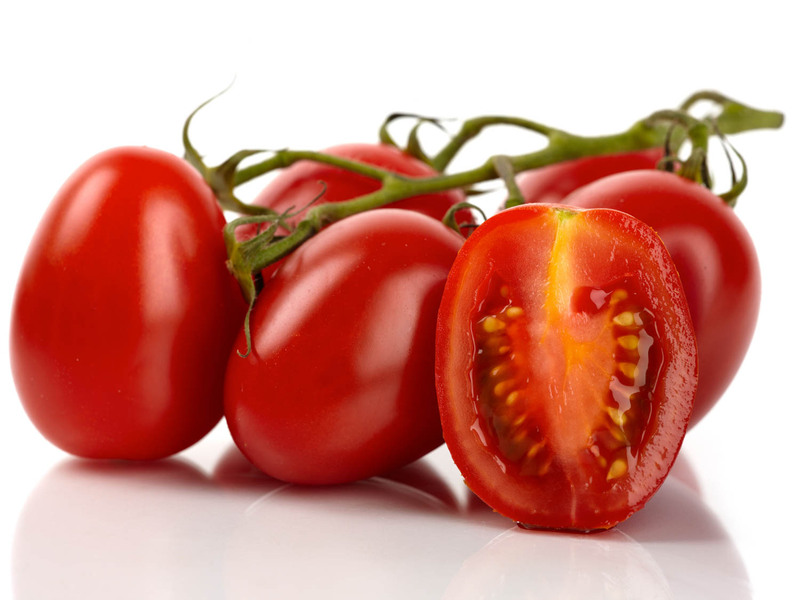 It is rich in lycopene which helps in removing cellulite from your body. Although you can go for a store bought tomato paste, yet it is better that you make one at your home. ACV is awesome for improving your digestive system, the main factor behind the accumulation of cellulite on your body. It has got some awesome acidic properties which help in boosting up your metabolism ad making it work properly. 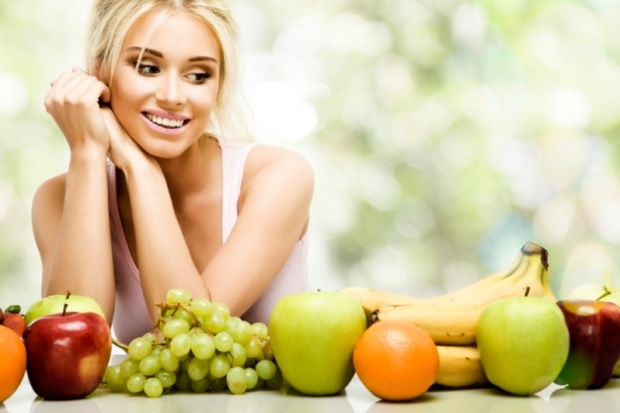 Basically everything comes to one thing – eating healthy. Avoid junk food and fizzy drinks as much as you can. 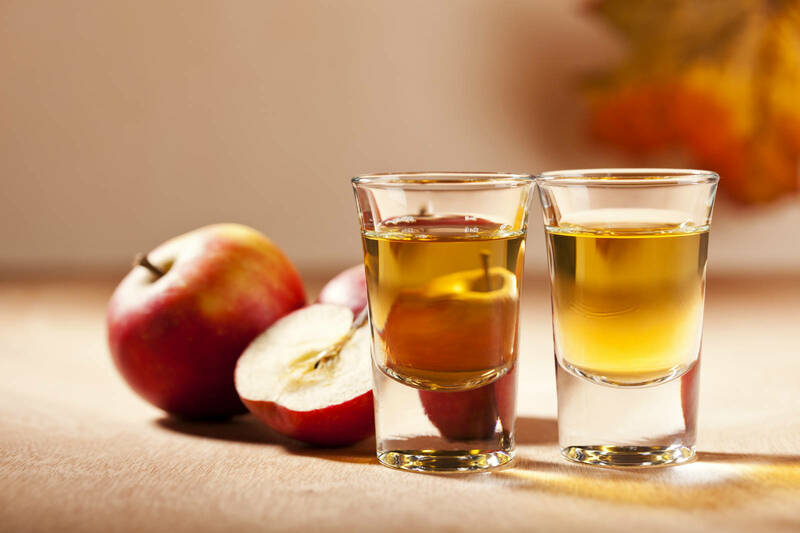 Do not take alcohol as it can really mess up with your skin and your overall body functions. Have a diet loaded with natural elements. Make whole wheat your friend and say good bye to the processed products. Add more fruits, vegetables and lean protein in your diet. Limit the intake of red meat and you will notice a great reduction in cellulite.